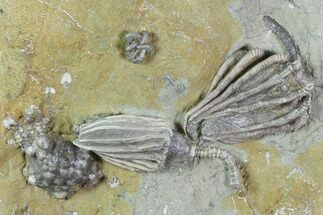 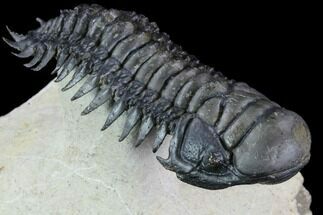 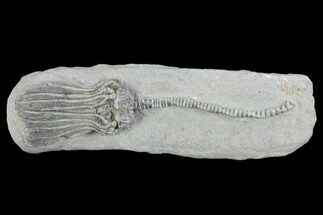 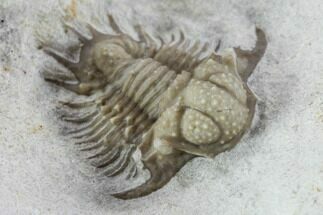 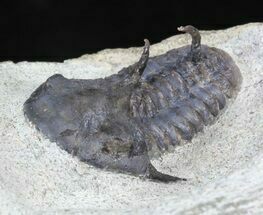 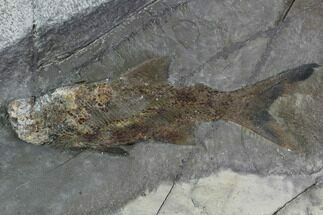 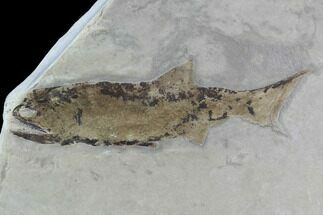 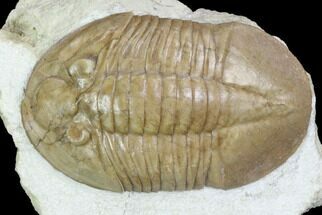 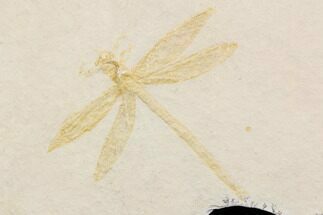 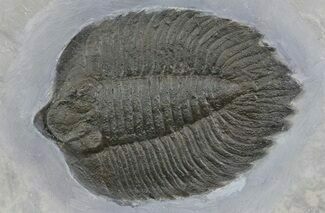 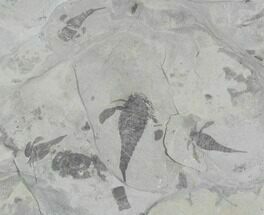 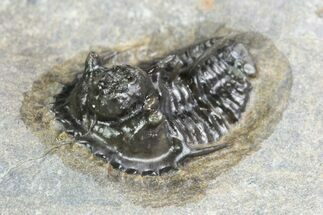 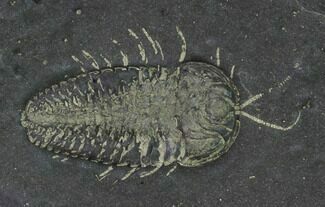 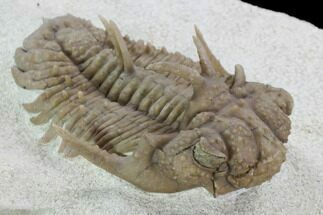 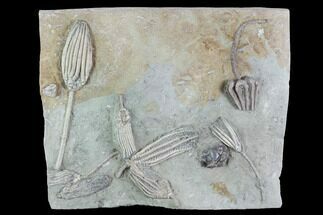 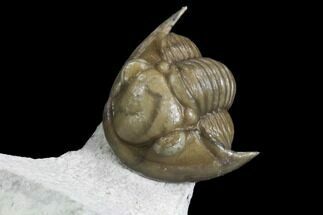 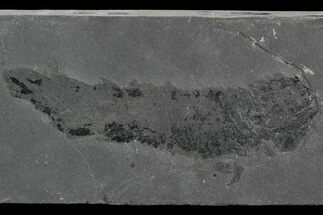 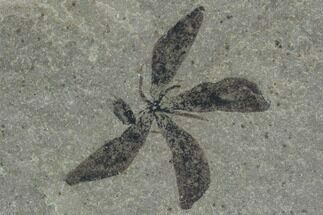 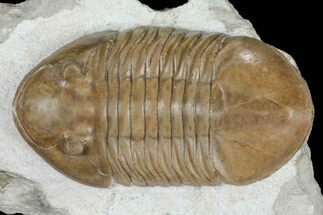 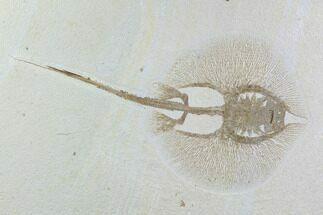 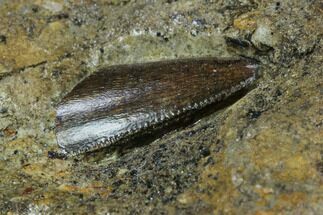 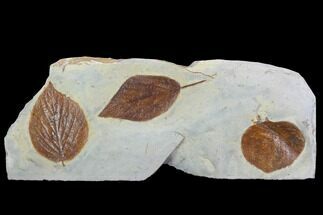 New fossils for sale are added to FossilEra.com on an almost daily basis, so be sure to check back frequently for new fossil listings. 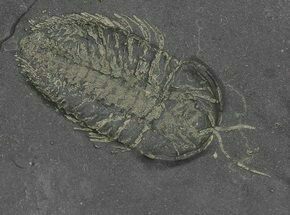 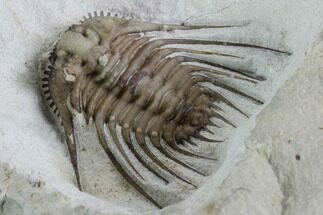 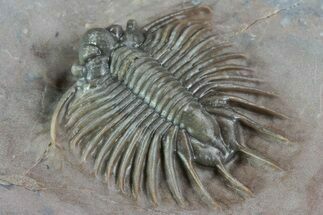 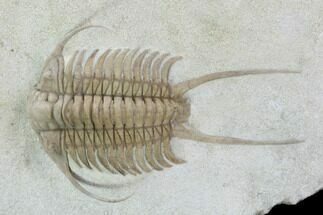 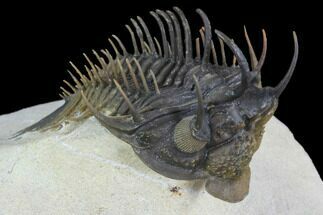 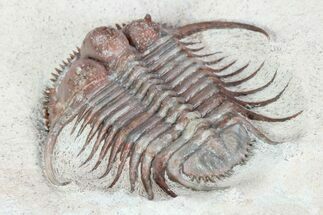 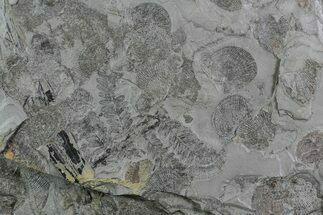 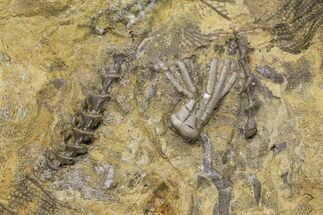 What is a fossil? 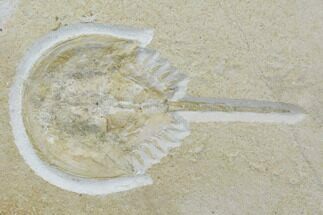 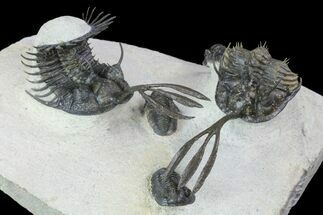 5.3" Horseshoe Crab (Mesolimulus) With Death Trackway!!! 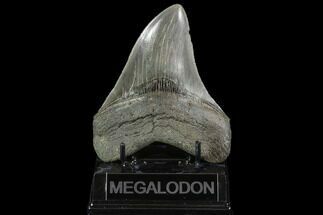 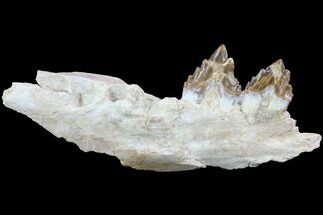 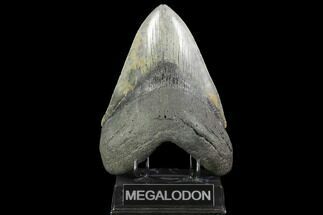 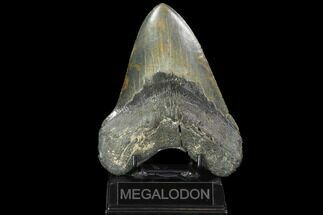 21" Disarticulated Mosasaur Jaw With 18 Teeth - Killer Specimen! 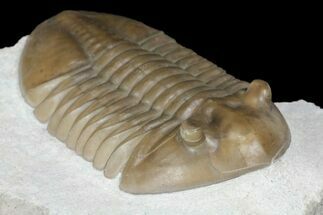 1.5" Pachycephalosaurus Dome Spike - Very Rare! 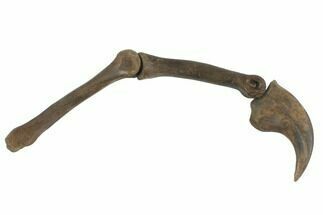 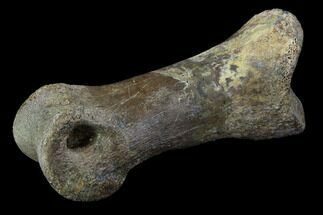 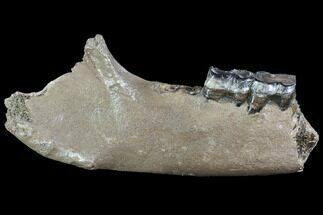 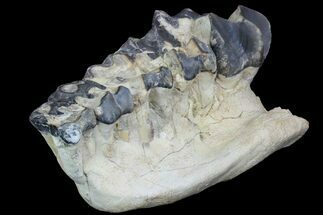 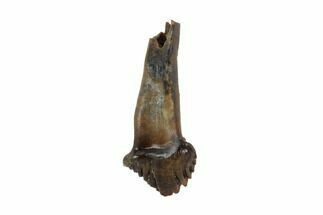 8.4" Basilosaur (Primitive Whale) Jaw Section - Special Price! 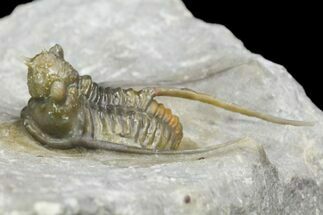 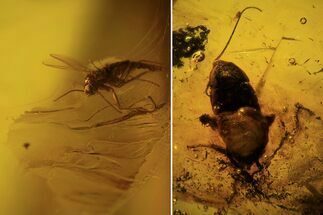 Fossil Cockroach & Fly In Baltic Amber - Rare Association! 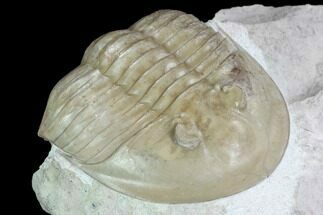 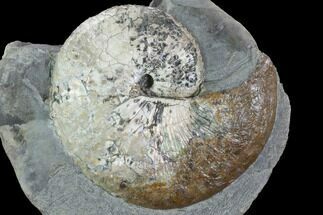 We have the widest selection of fossils around, guarantee the authenticity of all of the specimens we sell and disclose any restoration up front in the descriptions. 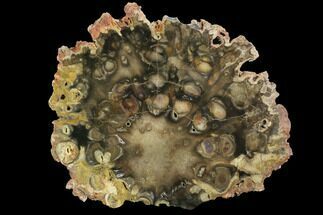 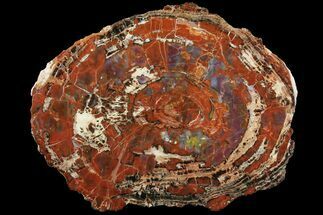 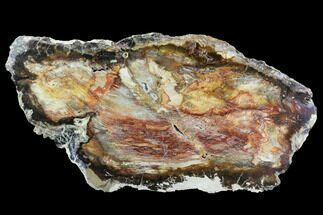 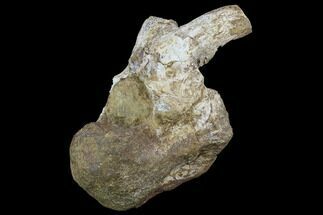 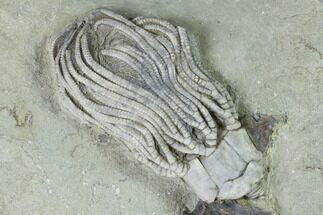 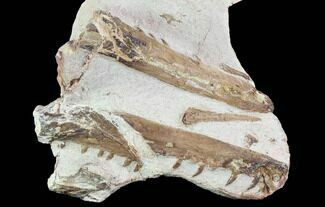 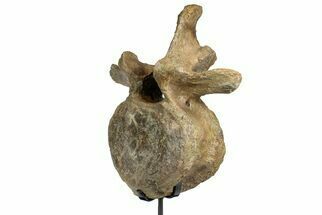 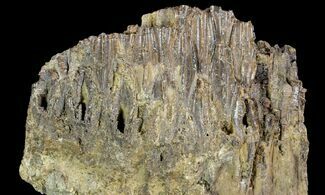 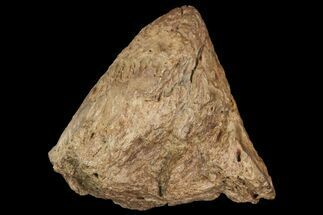 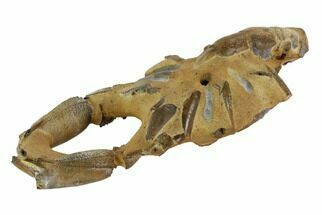 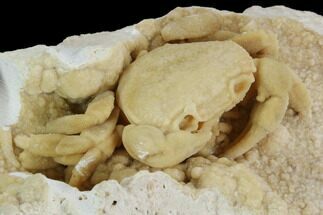 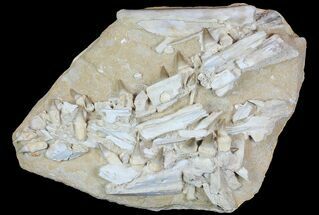 We have a large network of trusted suppliers around the world that we acquire our fossil specimens from, as well as having close relationships with many of the commercial fossil quarries in the United States. 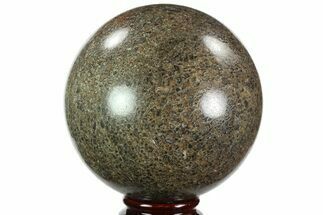 If we don't have what you are looking for, contact us and we can probably source it for you.